It's no secret that RIM (Research In Motion) has been dipping their figurative toes in the Android water lately, and it looks like running Android apps on the Blackberry Playbook was just the beginning. 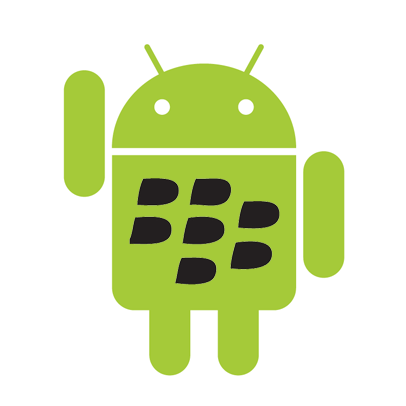 RIM plans to bring Blackberry Enterprise Solution to both Android and iOS, further helping businesses manage their wireless infrastructure and security. Once it's released, network administrators will be able to handle a lot of the mobile grind remotely - everything from activation and software updates, to resetting passwords and wiping devices - all over the air. This will be a big win across the board in corporate environments, as we all know that Blackberry is renowned for its tight security.